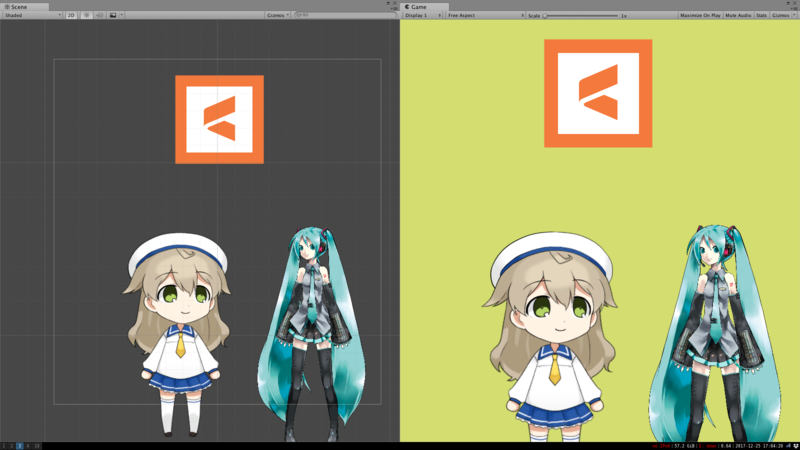 I have imported a Miku sample file into Unity, I get pretty heavy aliasing. I am running on Linux. Sorry if this is a general unity question, as opposed to a Live2D specific one. I solved it by adjusting the texture import settings for the atlas texture. I just went under advanced and enabled mip-maps and it was all good. I also realize now that I posted on the wrong category.